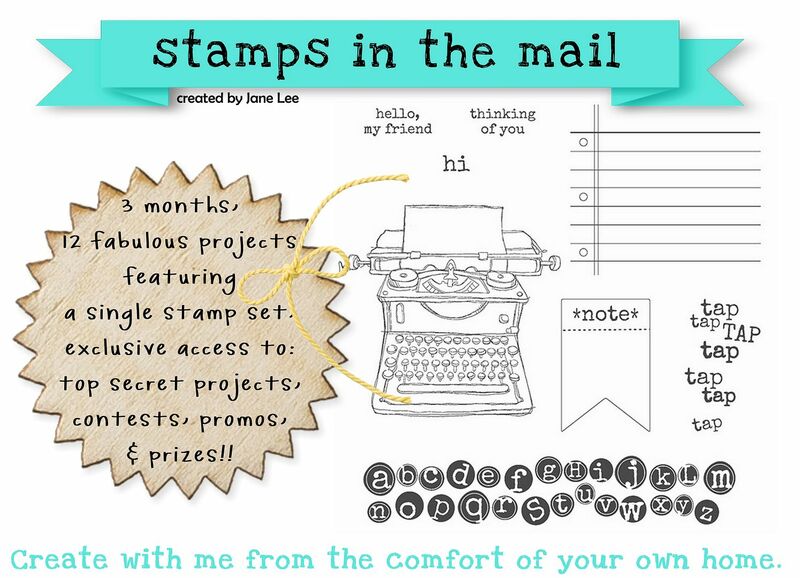 fancy that jane: left over kits - get your kits now! left over kits - get your kits now! I have some kits left over. Get your hands on 'em while they last! You can swap product for the product that comes in the kit if you already have it. For each friend you refer (friends must be new subscribers) that subscribe to my program, you will receive $5 off your next subscription fee. *limit of 9 friends per month* Discount will be applied before the 12th of the month. Send me your email request for which round you'd like to purchase. I will send you an email with the supplies we will be using. If you want, you can add products to your order that you'll be receiving from me (part of your registration fee.) If you don't want anything extra, no biggie, I'll just send you the PayPal invoice.